The Wisconsin Badger men’s hockey team fell just short of a semifinal berth in the Big Ten tournament Sunday evening, falling 4-3 in overtime to No. 18 Penn State at Pegula Ice Arena in University Park, Pa.
Liam Folkes tallied the game-winner at the 10:50 mark of the first overtime period to earn the 4-3 win for Penn State. The Badgers got goals from Max Zimmer, Brock Caufield and Josh Ess. The Badgers won the series opener on Friday night before the Nittany Lions were able to even the series at 1-1 on Saturday, forcing the third and deciding game on Sunday evening. Freshman goaltender Daniel Lebedeff made a career-high 46 saves in the loss, good for a .920 save percentage. The Badgers finished the season with a 14-18-5 overall record. Senior captain Peter Tischke scored the game-winning goal at 4:02 of the third period on Saturday night, giving the Wisconsin Badger men’s hockey team a 4-3 win and split of their two game series with the Minnesota Golden Gophers at 3M Arena at Mariucci. The Badgers (9-11-4, 5-5-4-1 BIG) trailed the Gophers (10-11-4, 7-6-3-0 BIG) by one-goal after the first period. The two teams were tied at 3-goals apiece after two periods, with all three Minnesota tallies coming on the power play. Tischke broke the tie early in the third after firing a shot high past Minnesota goaltender Mat Robson to make it a 4-3 game. The goal marked Tischke’s third game-winning tally of his career. The Gophers outshot the Badgers 12-4 in the third period, but Wisconsin’s defense was solid and freshman goaltender Daniel Lebedeff was outstanding, stopping all 12 shots. Lebedeff had 29 saves for the game. 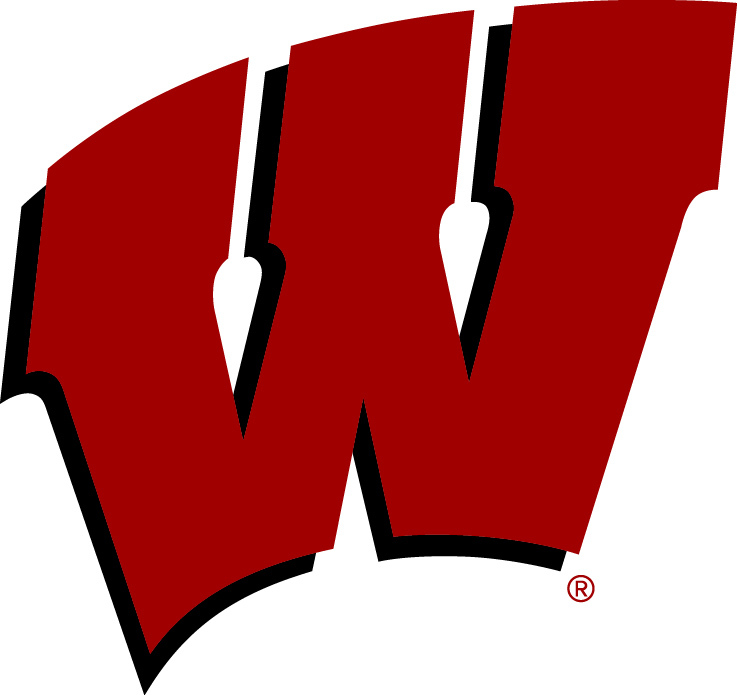 Saturday’s win marked the end of a five-game winless streak for the Badgers. The Badgers travel to East Lansing, Michigan, next weekend to take on the Spartans in Big Ten Conference action.